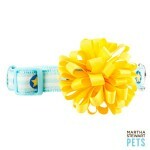 Great deals on unique dog collars and leashes. 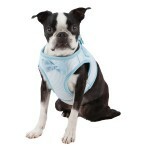 We offer a variety of pet fashion accessories including dog hairpins and necklaces. 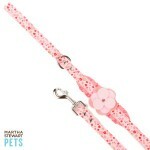 We work with a top company who produces one of a kind fashionable pet jewelry. 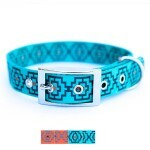 Most of our dog jewelry and small dog accessories are handmade to assure lasting quality in craftsmanship, design, and stones. We select quality stones such as Swarovski crystal and rhinestones. 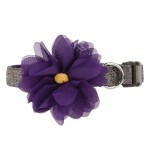 We strive to offer unique designs in dog necklaces, hairpins and pendants.